Latin America and the Caribbean region make up one of the largest areas of the world, and this region is characterized by a complex mixture of ethnic groups sharing Iberian languages. The area is comprised of nations and regions with different levels of social development. This region has experienced historical advances in the last decades to increase the minimal standards of quality of life; however, several factors, such as concentrated populations in large urban centers and isolated and poor communities, still have an important impact on medical services, particularly genetics services. 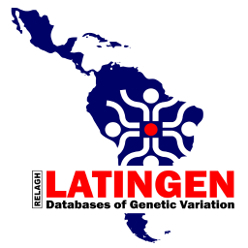 Latin American researchers have greatly contributed to the development of human genetics and historic inter-ethnic diversity, and the multiplicity of geographic areas are unique for the study of gene-environment interactions. LatinGen aim to support data-sharing in Latin America by fostering collaboration and integration among projects in different countries. 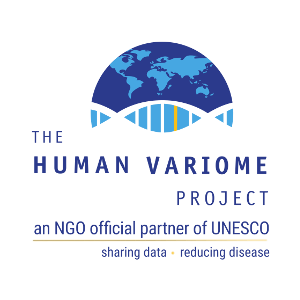 Our goal is to facilitate integration between public databases already established in Latin America centralizing the information, and to stimulate and support new initiatives by providing technical assistance and disseminating information.